The toolset is cool (pic on the Tamiya website) and the Mazda 787B, I think, is a nice addition to the RM01 chassis range. Would like to see some rubber tires for the RM01, though. 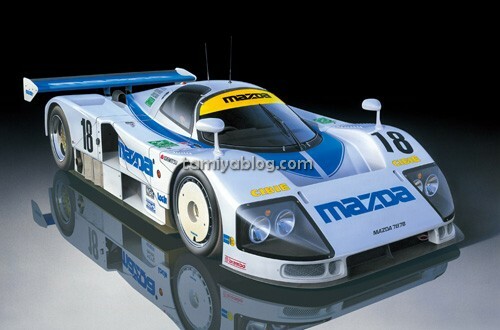 Yes, both the Unimog and 787B are cool and rubber tires would be very nice addition. Just curious: what does “resale” mean? That another quantity of this items is produced. 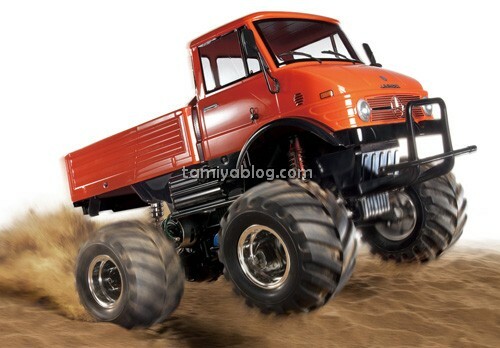 The Unimog again… is the Unimog the first Tamiya model that come up in 3 different types of chassis, CR, CC and WR? btw, will a Willy figure be added to the cockpit?